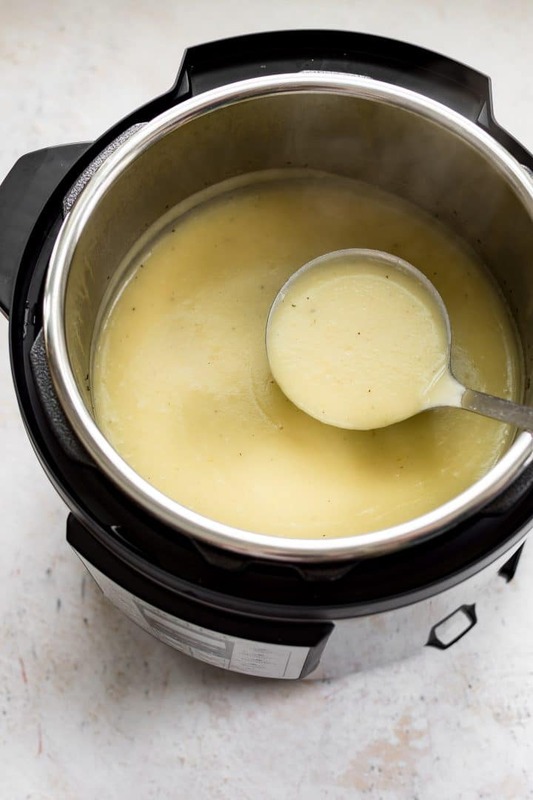 This Instant Pot potato leek soup recipe is comforting, healthy, and delicious. 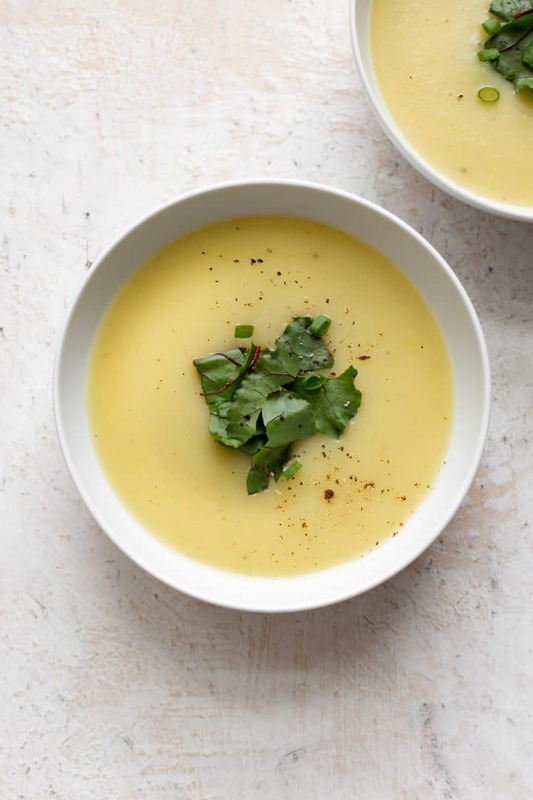 You will love this flavorful and silky soup! 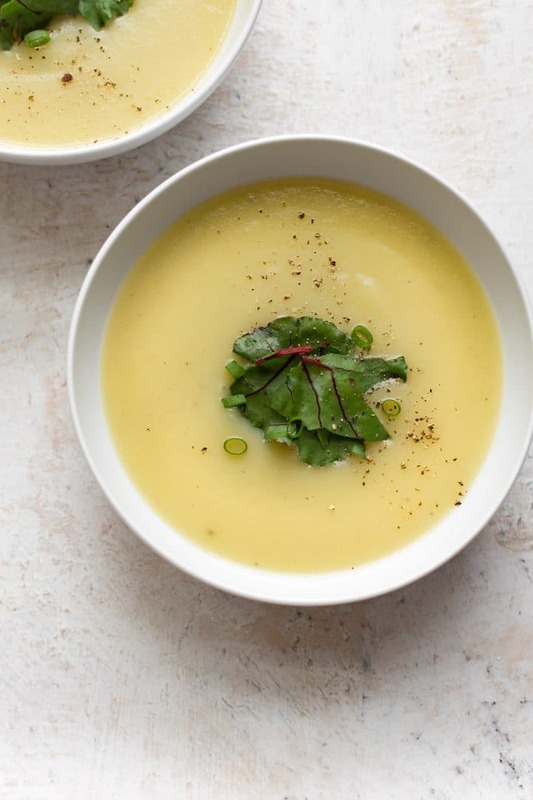 This easy potato and leek soup recipe is actually one of my favorite things to take for my work lunches these days. 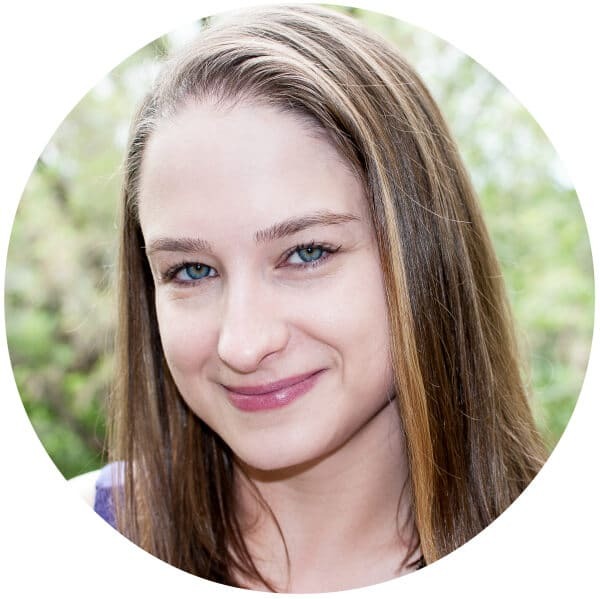 I first made this recipe a few weeks ago, and I’m finally getting around to writing it up and posting it. I’ve got another batch cooking right now as I write this up. This is a good and filling soup! Prep your potatoes and leeks. Sauté the onion in butter for 3-4 minutes. Add the garlic, followed by the broth, water, leeks, potatoes, and thyme. Cook on high pressure for 10 minutes, and then do a quick pressure release. Blend the soup until it’s smooth (I used an immersion blender). Season as needed and enjoy! Pro tip: If you have fresh thyme, feel free to use it instead of the dried stuff. You could throw in a few sprigs whole and then just take them out prior to blending the soup, or take some leaves off the twigs prior to adding them to the Instant Pot. Stove-top method: I haven’t tested this particular recipe on the stove, but the method would be similar – just simmer the soup until the potatoes and leeks are tender, then blend it up. If, for whatever reason, the soup is too thick, add more broth. I love how this soup is naturally creamy. There’s no cream or milk in here, so it’s lighter on the calories and great if you’re lactose sensitive. This soup freezes well, so it’s ideal for making ahead too. Love Instant Pot soup recipes? Try my Instant Pot sweet potato soup or my Instant Pot ham and potato soup recipe. 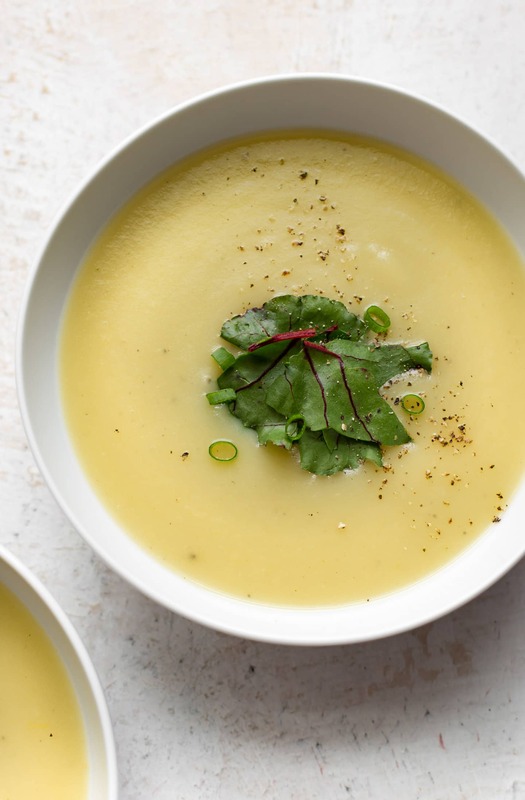 Will you give this easy electric pressure cooker potato and leek soup recipe a try? Prep your leeks and peel and chop your potatoes. Be sure to wash the leeks thoroughly - dirt tends to hide. Here's a handy guide on how to clean leeks. Add the butter to the Instant Pot and press the sauté button. Add the onion and sauté, stirring occasionally, for 3-4 minutes. Add the garlic to the Instant Pot and cook for 30 seconds. Add the broth, water, leeks, potatoes, and thyme to the Instant Pot. Give it a stir and then close the lid and set the valve on "sealing". Cook on high pressure for 10 minutes. Using an immersion blender, puree the soup until smooth. You could also blend it in batches using a regular blender (I suggest letting the soup cool a bit first). Season soup with salt & pepper as needed. Garnish with chives if desired. To make this recipe vegetarian, swap the chicken broth for veggie broth. To make it vegan, do that and also swap the butter for 1 tbsp olive oil. Amazon no longer sells the immersion blender I use, but this one has good reviews. You know potato leek soup is my favourite. Bring me some now.